Obituary for Jean M. Gahr | Lynch-Green Funeral Home, Inc.
Jean M. Gahr, 57, a resident of Bradford Manor in Bradford, died on Wednesday, November 14, 2018 at Bradford Regional Medical Center following a short illness. She was born on March 17, 1961 in St. Marys, a daughter of the late Donald and Etha Leithner Gahr. Jean was a graduate of St. Marys Area High School, class of 1982. She loved music and visiting with her family and friends. 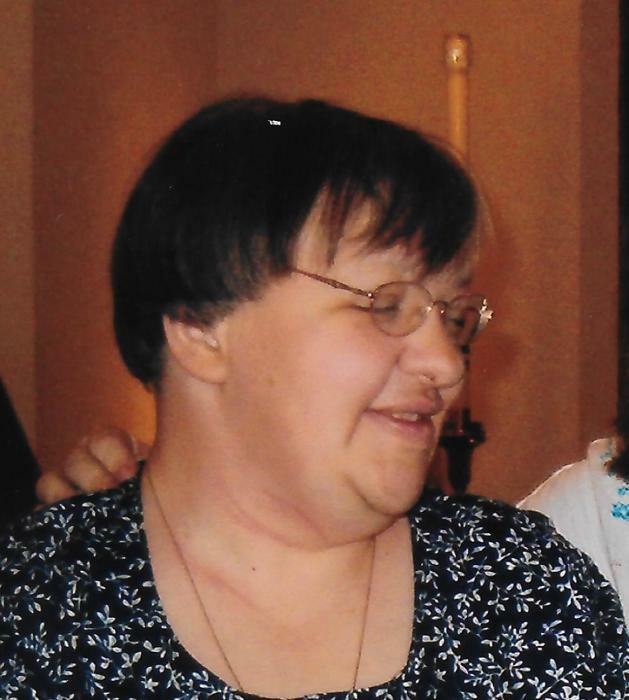 She is survived by four sisters, Marie Gahr of St. Marys, Linda Gahr of St. Marys, Diane Fogleboch and her husband Jeff of Chester, VA, and Kathy O'Connor and her husband Mark of St. Marys. She is also survived by several nieces and nephews. In addition to her parents, she was preceded in death by two sisters in infancy, Mary Ann and Patricia Gahr. Funeral Services for Jean M. Gahr are being held privately and at the convenience of the family. Memorial Contributions may be made to the Queen of the World Church Building Fund or to a charity of choice.